Online travel news for the latest UK travel headlines & PR. Latest news on airlines & airports, plus breaking stories on holidays, hotels & more. Passengers due to travel with Iberia, the Spain based airline that is owned by International Airlines Group (IAG), may face difficulties in the near future as unions have announced 15 days of strikes. The airline has announced that its management and the six unions representing employee groups have failed to reach an agreement on the issue of a transformation plan. As part of the transformation plan, the airline wants to cut its routes, and focus on its profitable operations. The airline will also be reducing its staff by 3,147 operatives, 30 percent less than an original figure of 4,500, and will use a current layoff programme until 2015. Commenting on the strike action at Iberia, Gabriel Mocho, the civil aviation secretary of the International Transport Workers’ Federation (ITF), said, ‘The fingerprints of Willie Walsh (CEO of IAG, the parent group of Iberia and British Airways) are visible in the breakdown in talks that led to this declaration. 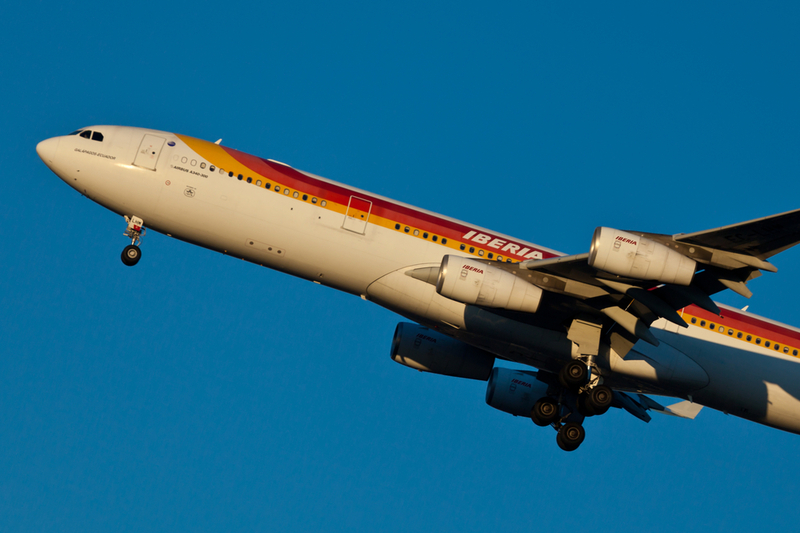 Orders from above have clearly denied Iberia the freedom to achieve a joint negotiated plan with unions to secure a profitable future for the airline. In a statement, the airline said, ‘The unions’ rejection of the offer and announcement of an initial 15-day strike to be followed by others, actions which the union themselves described as ‘uncontrollable’, were disproportionate and a threat that is intolerable to the company, its customers, and society at large. At a time of weakness for Iberia, this announcement of such a disproportionate action only aggravates an already difficult situation. The company will use all legal means at its disposal to make the adjustments needed to restore it to profitability, and to have a future.